Lime Kiln Leisure Centre near Swindon offers a wide variety of exercise equipment to help you meet your fitness goals. 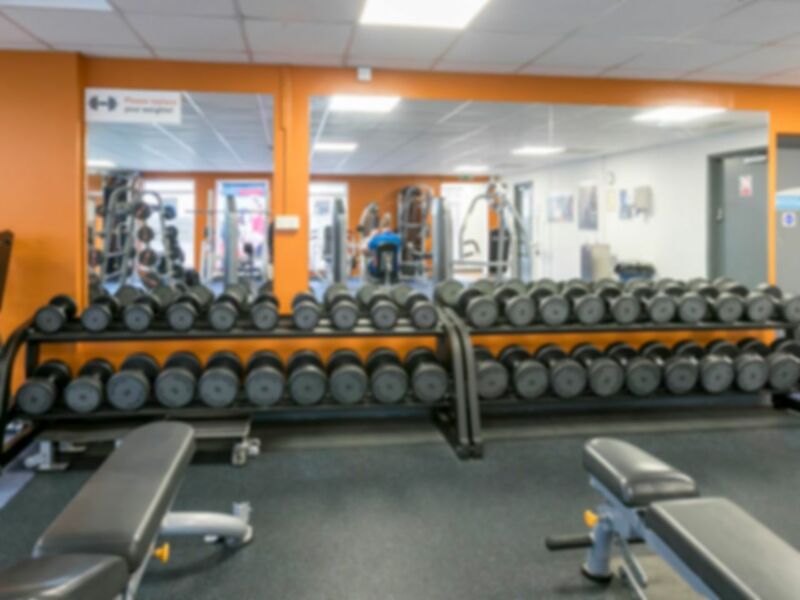 The gym in SN4 boasts top of the range cardiovascular machines, resistance training equipment and a range of free weights to guarantee a versatile workout session. Well recommended by the local community, the club is reknown for friendly and knowledgeable staff in a welcoming environment. You can also take a dip in the 25-metre swimming pool after your workout to build stamina or simply to relax! The swimming pool is included in your pass, offering fantastic value! The club is located at the heart of Royal Wootton Bassett and is easily accessible with great transport links.